Wailea Ekolu Village Enjoy the feeling of being king of the hill on this ideally situated tropical Wailea landscape of Maui, situated above the crowd with a 360-degree view. Nestled on the Wailea Blue Golf Course you are in perfect position to frame your scorecard, no matter what you shoot. Golf on Maui is that exciting and memorable. 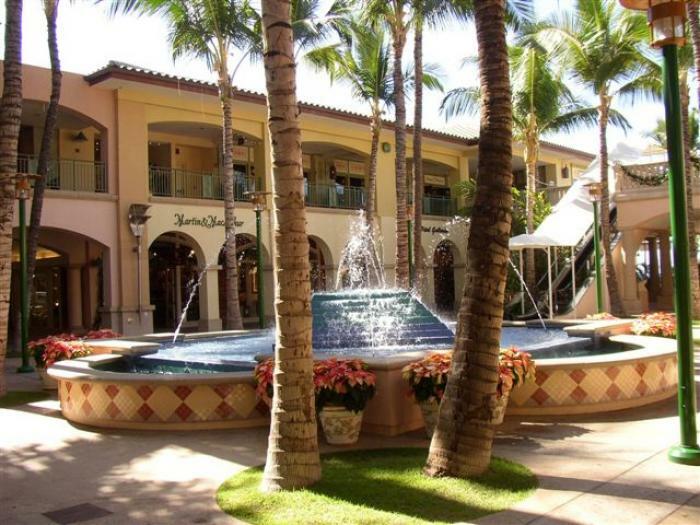 This quite, low populated village consists of 18 two-story buildings spread across eighteen acres of well-manicured tropical landscape and is conveniently located across from Wailea Tennis Club. At dusk, when the sun sinks into the sea you can enjoy your front row seat while taking in the romantic vision the twinkling lights from your lanai - it's a view you'll never forget, and truly one you'll feel like never leaving.